Johann Bolten founded the Bolta GmbH in Nuremberg in 1921. He emigrated to the USA where he founded a second factory. 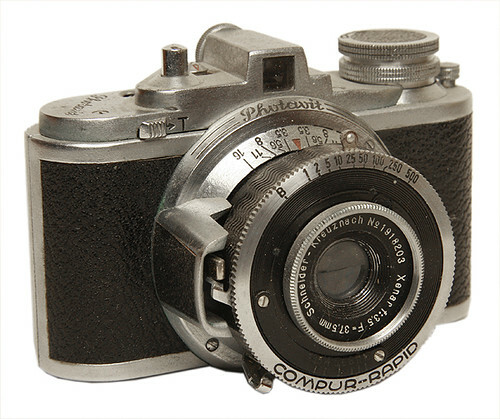 His German factory began making cameras in 1935; two years later it was renamed Photavit-Werk GmbH. In 1946, Bolten returned to Germany as a US citizen and restarted the German company. Bolta made the Boltavit and Photavit models from 1936 to the late 1950s. The early models used unperforated paper-backed 35mm film on special spools, called Bolta film. 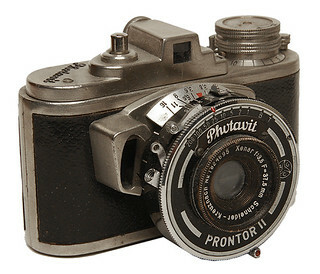 A late version of the 1950s was named Photina. 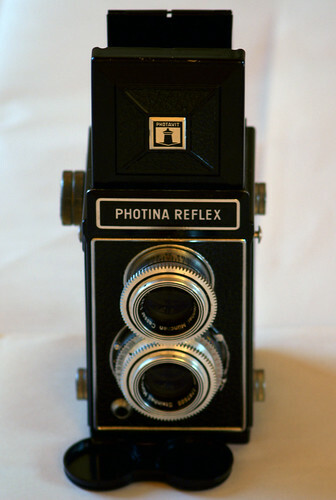 A typical 1950s camera was the rollfilm TLR Photina Reflex for type No. 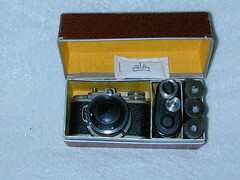 120 film, marketed by Sears as Tower Reflex and by Obergassner as OGA Reflex. 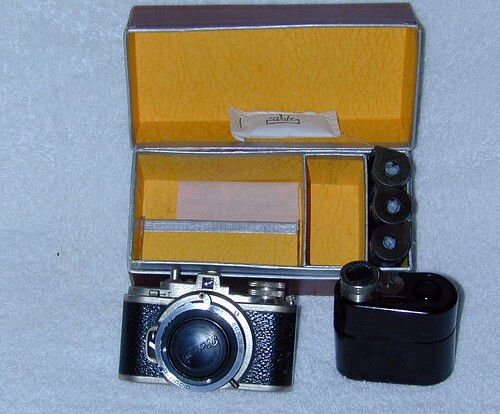 The company stopped making cameras in 1957 and is currently a producer of specialized plastic components for industry. Unless otherwise noted, these use unperforated 35mm film in special Bolta film cartridges. Boltavit II (1937) identified by internal hinges. 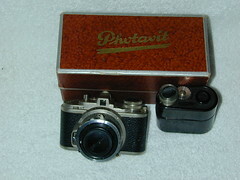 Photavit IV (1948) advertised as "world's smallest 35mm camera"
Photavit miniature full frame 35mm camera in original box with film loader and film cartridges, 1938-46. Leaflet by the British distributor Seeing Camera. This page was last edited on 26 October 2018, at 05:30.